An article I read in the papers got me thinking about how certain characters in movies endear themselves to us…only because we find them so realistic. I also walked down memory lane on a Sunday morning, sipping my tea, sitting in my balcony…just reminiscing about actors whom I have admired. 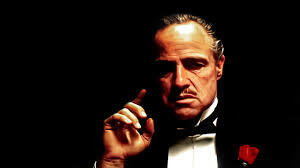 We so often undervalue the roles that are played by actors in our movie watching. The actor – character divide goes in and out of focus in most movies. However, there is a certain kind of cinema, where this divide does not exist and the character overtakes the actor, or, rather, the actor submerges himself in the role, disappearing completely until you forget about the real life person. A recent character that had such an impact on me was Bhaskor Banerjee, played by Amitabh Bachchan in the film Piku. Amitabh is one actor who has been immortalised in our minds. 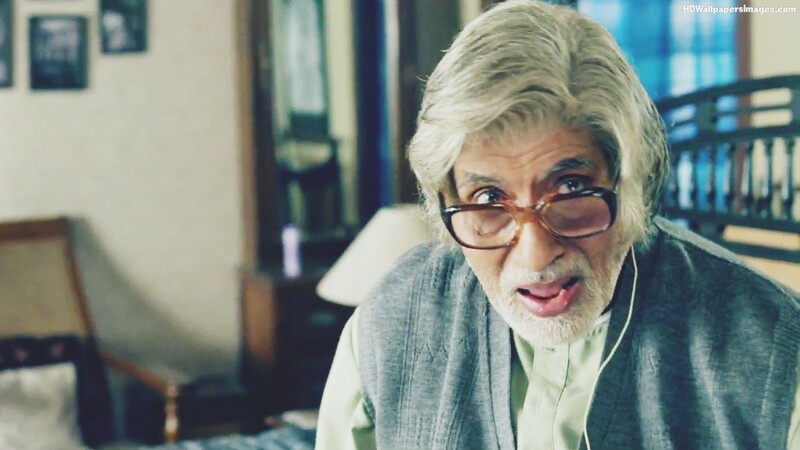 Right from playing the character of Vijay in Deewar, to the leather jacketed hero on a bike, in Muqaddar Ka Sikander and now, as Bhaskor Banerjee in Piku, there is something about Amitabh where the actor – character divide becomes a blur. There is one scene in the movie, where Piku is talking to the maid who has a complaint against Bhaskor. He is constantly hovering over her as she works and suspects her of being a thief too. The maid is naturally upset. Bhaskor’s expression when Piku adopts a conciliatory approach to dealing with the maid is priceless. His behaviour is also something most of us see with older people in our homes. Watching Piku, drove home two points for me. I became more aware of mortality & how some of the reel life characters leave an indelible print on our minds. Some of the older Hollywood movies I watched have also had the same impact. Omar Sharif’s role as Feodor Sverdlov, a handsome Russian diplomat in Tamarind Seed, was one such character. 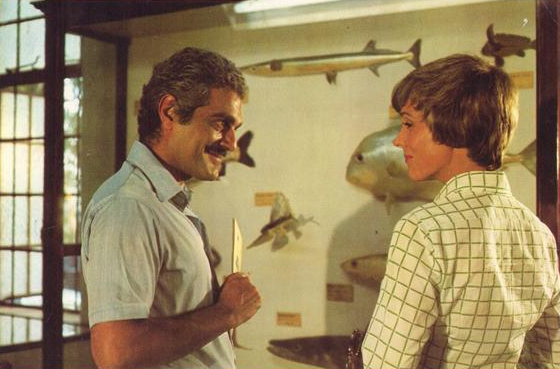 Omar Sharif slipped into the role so well that it was difficult to think of him as Omar for a while after that. He falls in love with Julie Andrews, who works for the British government and it is a romance set during the height of the Cold War. The storyline and the roles were extrapolated in real life for me because I was in Vietnam at that time when my Dad was the military attache there. I was witness to a couple of budding romances around me.